Professor, Department of Computer Science and Engineering, Shanghai Jiao Tong University. 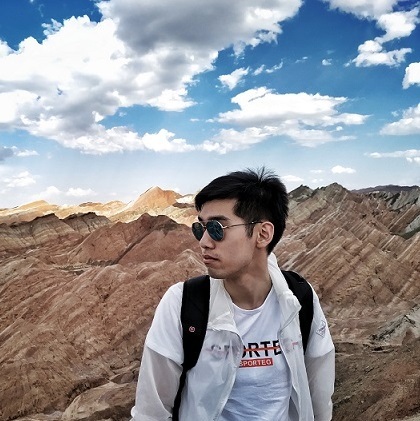 Research Interests: STATISTICAL LEARNING (unsupervised, supervised, unified theory, model selection) and applications to neural computing, financial engineering & time series, signal separation, bioinformatics);COMPUTER VISION (Random Hough Transform, detection of shape and motion of multiple objects). 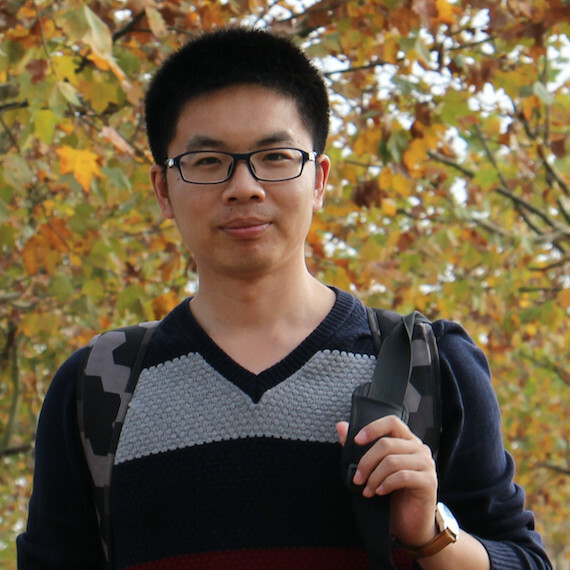 Research interests: Brain-like Computing, Neural Networks, Machine Learning, Brain-Computer Interface, Affective Computing. 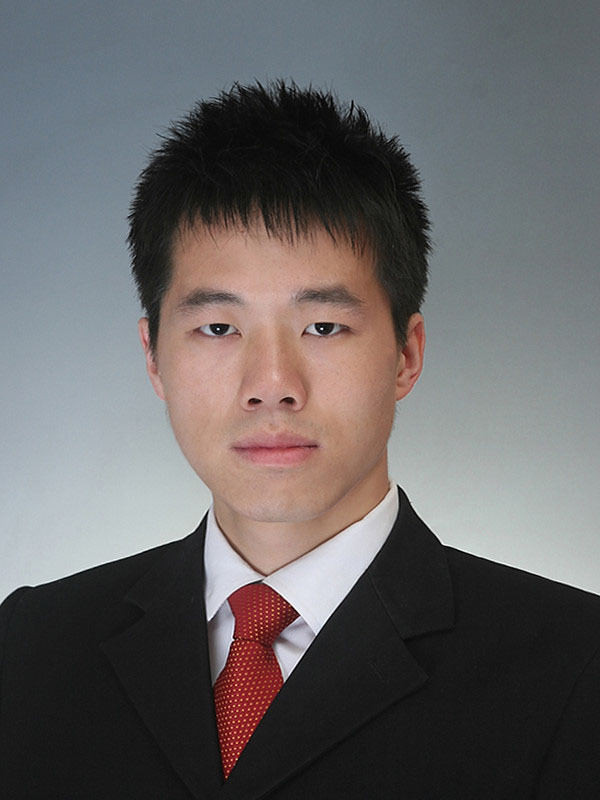 Research interests: brain-liking computing model and its computing mechanism, visual information representation and global feature analysis, brain signal processing and brain-computer interface, perception and cognition computing model, statistical learning and inference. 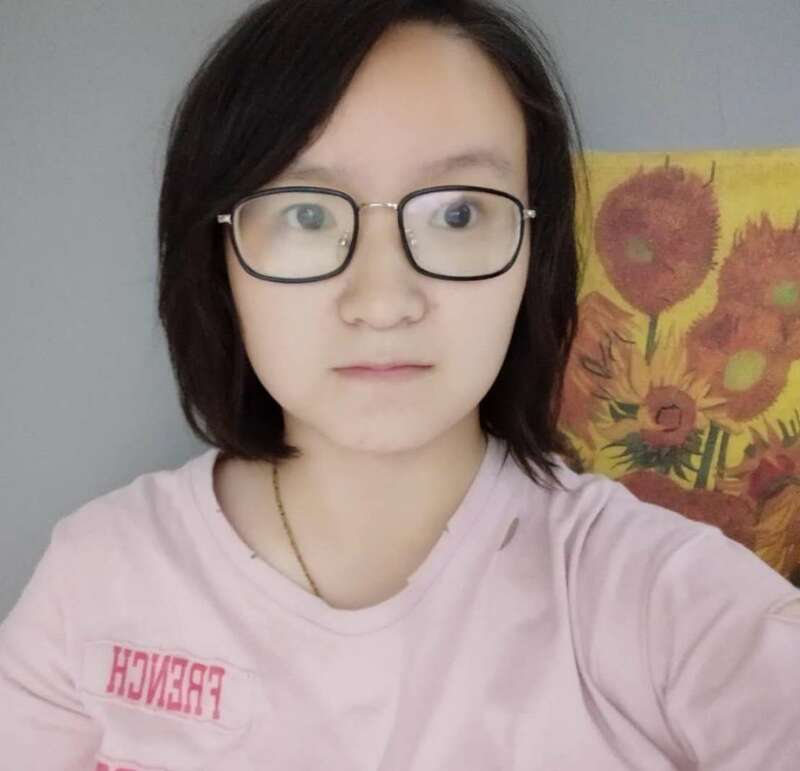 Research interests: Machine Learning, Pattern Recognition, Computer Vision, Information Hiding, Complex Networks. 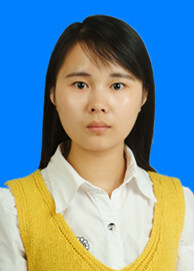 Research Professor, Department of Computer Science and Engineering, Shanghai Jiao Tong University. 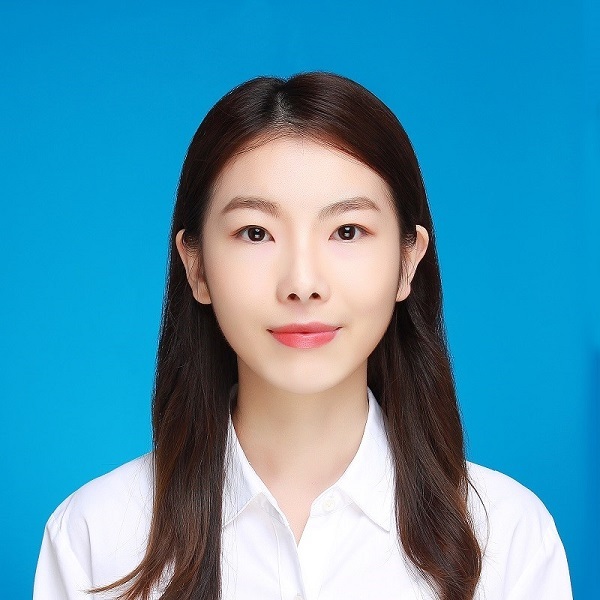 Research interests: Speech understanding and spoken dialogue system, Speech recognition, Speech synthesis, Application of human machine interaction. 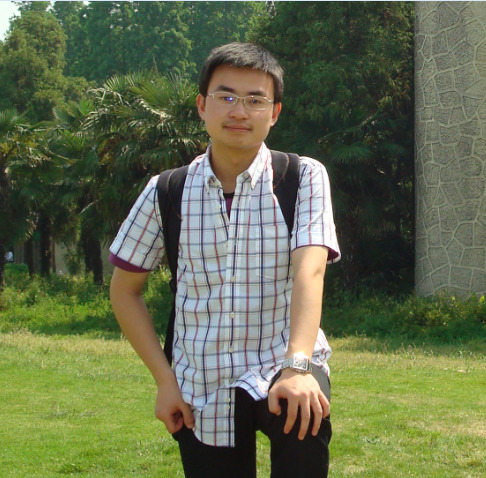 Research interests: Natural language processing, Machine learning, Data mining, Bioinformatics and artificial intelligence. 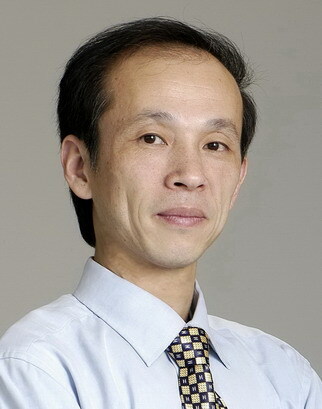 Associate Professor, Department of Computer Science and Engineering, Shanghai Jiao Tong University. 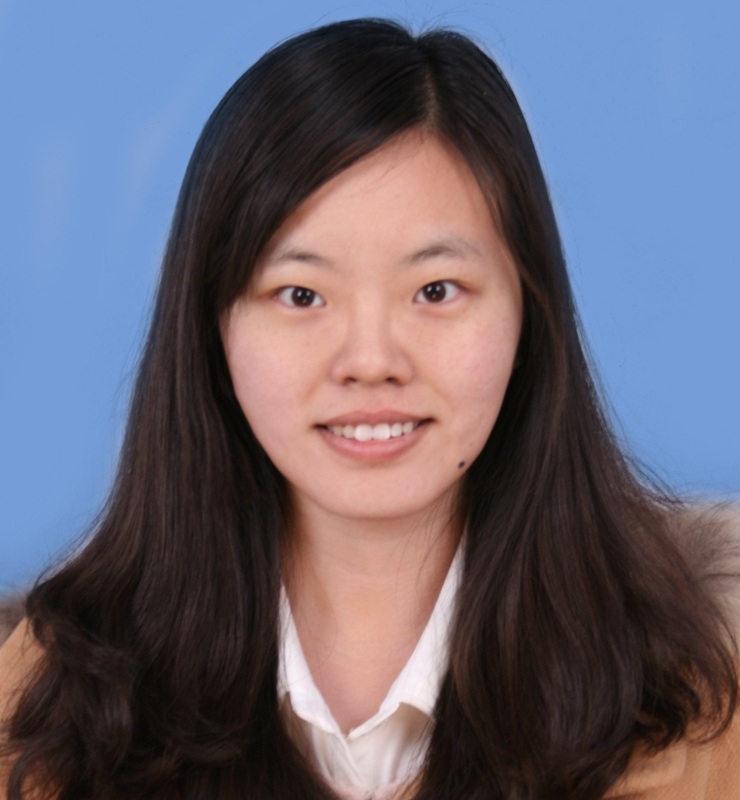 Research interests: Natural Language Processing, Internet-based Information Retrieval and Extraction. Database Applications. 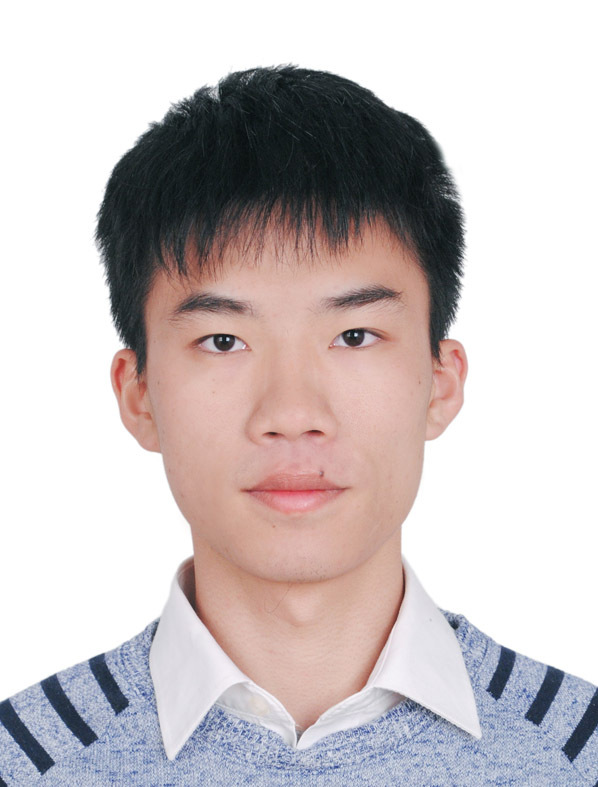 Research Interests: Computational Biology, Biomedical information processing, Machine Learning, Data Mining. 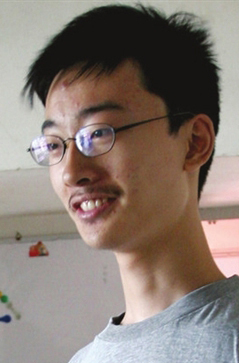 Associate Researcher, Department of Computer Science and Engineering, Shanghai Jiao Tong University. 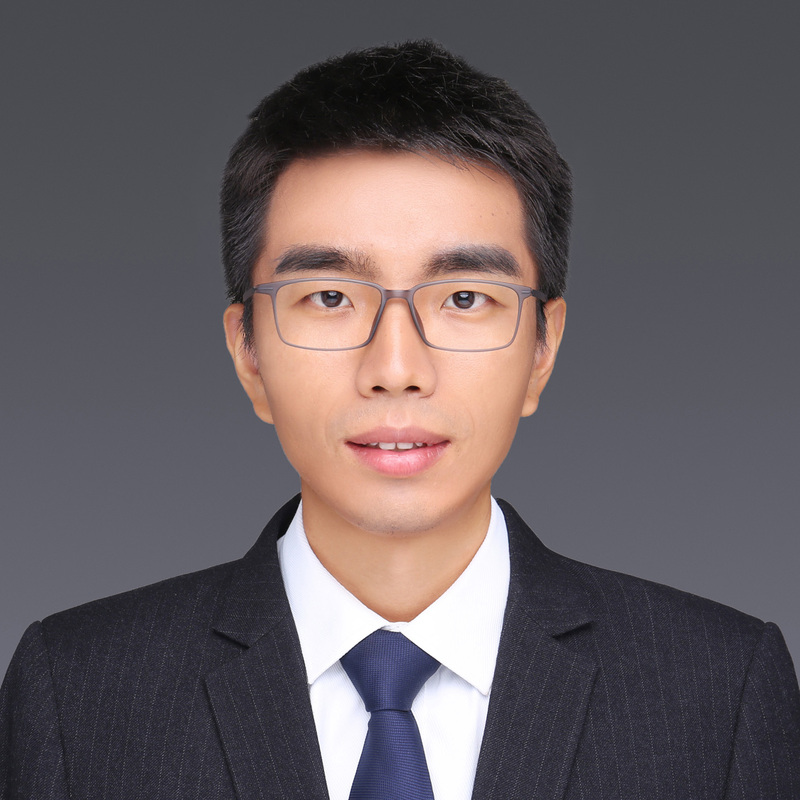 Research Interests: Speech & Language understanding and human computer interaction, Large vocabulary continuous speech recognition, Deep learning based speech signal processing, Multimedia Signal Processing, GPU and SOC based fast speech recognition.